ARE YOU looking to add a new addition to your family? The RSPCA is always looking for Bundaberg community members ready to adopt a pet. At the moment, the RSPCA is looking for a home for a five-month-old desexed female mixed breed who goes by the name of Snookie. Then there's Leila, a six-month-old desexed female domestic short hair mixed breed, or perhaps Jack, a one-year-old desexed male Australian cattle dog cross kelpie. Lilly, a one-year-old desexed female Siberian husky cross, is looking for a new home too. 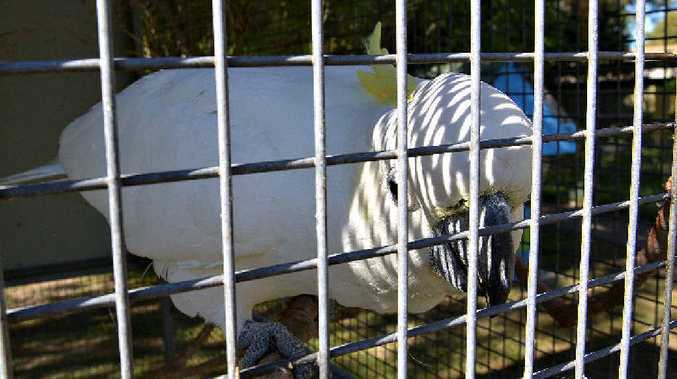 Or perhaps you're looking for a feathered friend? Then perhaps Bomber the 20-year-old male sulphur crested cockatoo is for you.